Japan is a lovely place, decorated with frills of excitement and laced with serenity. But we’ll admit that some destinations in this unique country that you may enjoy visiting more than others. 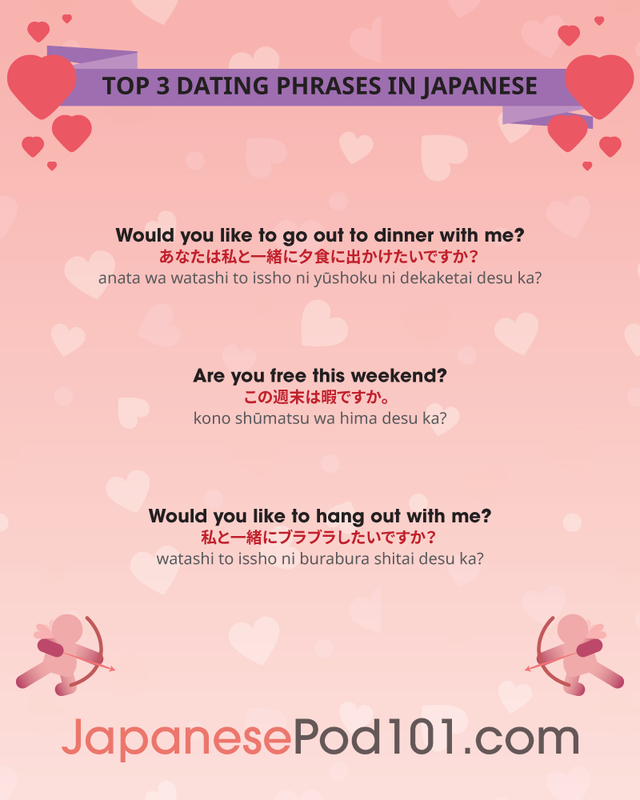 So in this article, JapanesePod101.com will introduce you to the top five destinations in Japan along with fun things to do in each. Your visit or move to Japan will be all the better for it! The former imperial capital of Japan, Kyoto lays claim to the “Cultural Capital of Japan.” In addition to being Japan’s biggest tourist destination and cultural center, attracting more than ten-million visitors every year, it’s preserved much of the atmosphere of the past. There are so many things Kyoto has to offer and several places to go. Let’s take a look. The Byodoin Temple is a characteristic example of the temple architecture of the Heian period. The site was originally occupied by a country residence which belonged to Minamoto Toru, Fujiwara-no-Michinaga, and Yorimichi. Its most well-known feature is the Phoenix Hall, of which guided tours are offered for the cost of 300 yen (approximately $2.75 USD). Established in 876 as a temple, it’s located adjacent to the Osawa pond. In the 1600s, Emperor Saga’s imperial detached villa, Saga Palace, was taken apart and reassembled here. The beauty of this temple is further emphasized through its place in Japanese history, including the peace conferences that took place here, ending a civil war between the imperial courts of the North and South during the 12th century. This is one of the principal temples of the Rinzai sect. The temple, founded in 1324, was destroyed during the Civil Wars of the 15th century; the present structures date from the 16th and 17th centuries. Of the total of 22 buildings, seven are open to the public. Of particular interest are the Zen gardens (dry gardens in kare sansui style). The Fushimi-Inari Shrine is much frequented by merchants and tradesmen who pray for prosperity. One of the greatest shrines in Japan, founded in 711, is dedicated to the goddess of rice-growing, Ukanomitama-no-mikoto. This temple lies in the northeast part of the city. In contrast to the Kinkakuji (or Golden Pavilion) Temple, this was never decorated with a covering of silver. It was built in 1482 by the eighth Ashikaga Shogun as a country residence. On his death, it was converted into a Zen temple. It stands by a pool in which the two-story building is reflected. In its upper story it houses a gilded statue of Kannon. Behind it is the main hall with an important statue of Buddha. There is a tearoom adjacent. This was originally constructed for Prince Hachijo Toshihito (1579-1629), brother of the Emperor Goyozei. Much of it was built by 1624, and it was completed by 1658. The garden is so designed that the visitor always sees things from the front. Around the pool are grouped a number of small gardens, and in the distance the summits of Mounts Arashiyama and Kameyama can be seen. The three parts of the building, offset from one another, have influenced modern architecture in Japan and even in other countries. The main buildings were thoroughly restored between 1974 and 1981. Like the Chion-in Temple, this Temple is in the eastern part of the city, situated on a hill up which runs a road known as “Teapot Lane” (good porcelain). The Temple was founded in 790 and is dedicated to the eleven-headed Kannon. (The statue of her is a protected monument.) The present buildings were erected after 1633 in the period of the third Tokugawa Shogun, Iemitsu. They stand mainly on a rocky outcrop above the Otowa Waterfall. This was founded by Hata Kawakatsu in 622, but the present buildings are later. The Lecture Hall, the second oldest building (1165) in Kyoto, contains three old statues: in the center a seated figure of Buddha, flanked by figures of the Thousand-Handed Kannon and Fukukenjaku-Kannon. In the rear hall (Taishi-do, 1720) is a wooden statue of Shotoku-taishi, probably a self-portrait (606). This has belonged to the city of Kyoto since 1939. The castle was built by Tokugawa Ieyasu in 1603. For a time during the Meiji Era it was the seat of government, and it was from here that the Emperor issued the rescript abolishing the Shogunate. From 1871 to 1884 it was occupied by the prefectural administration, and during this period many of the works of art contained were badly damaged. The “Temple of the 33 Niches” takes its name from the way it’s built. Its façade is divided into 33 (sanjusan) niches (gen), to reflect the belief that Kannon, the goddess of compassion, could take on 33 different personifications. The Temple was originally built in 1164. The present building was put up in 1266, after a fire. In days gone by, archery competitions used to be held in the Temple grounds, as is still shown clearly by the holes in the pillars and timbers. In addition to its title of Capital of the Land of the Rising Sun, Tokyo is also the political and financial center of Japan! There’s no shortage of things to do. It could take a lifetime to explore this fascinating city, which manages to tastefully mix historic sights with state-of-the-art architecture and technology. Akasaka has so much to offer a prospective visitor, most notably an excellent combination of great restaurants. It also offers nightlife for the more mature crowd, which is located near the nearby banking and governmental districts (where we broadcast from!). Ameyoko is a market with tons of cheap shops and great food! We recommend taking some time to wander this marvelous shopping street, whether to pick up some fun Japanese souvenirs (think trinkets and cute clothes!) or hunt down a tasty snack. A little birdy (the market’s website) told us there’s chocolate to be found here! This is a Temple surrounded by an interesting shopping district, and is the most popular of several temples in the area. When visiting this temple, you’ll first pass through the Thunder Gate (or in Japanese, Kaminarimon). This serves as the temple’s main entrance as well as the beginning of a stretch of shops. Here you can buy several Japanese souvenirs, from traditional clothing to food. Once you pass through the second gate, Hozomon, you can make your way into the actual temple which composes largely of reconstructions. If you plan on visiting in May, you’re in for a treat—that’s when this temple hosts its annual festival! This is a place for shopping and entertainment galore, with department stores, upscale shops selling brand-name goods, and movie theaters. If you long to spend your time in Japan shopping, visit here, especially if you have some extra spending money and want to have a taste of the finer things in Japan. Even if you’re not interested in shopping, there are so many ways you can enjoy a visit here: people-watching, admiring the lavish scenery, and ultimately gaining knowledge about Japanese culture. This is the fashion capital of Japan (and perhaps the world). This hip and trendy location stands alongside Shibuya and Omotesando as being one of the areas in Tokyo where cutting-edge fashions seem to converge. Harajuku’s streets are lined with shops of international brands and famous clothing designers from all over Japan and around the world. Among these, the fashion building Laforet Harajuku stands as a symbol of the area, packed full of what is “now” in Tokyo fashion. On the streets, companies like Malkomalka are represented by a group of youngsters called “Harajuku kids.” Most adults are flabbergasted by these kids “walking down the street in their gaudy clothing,” but the “Harajuku kids” are not just playing around with exterior decoration. An increasing number of fashions allow us to read the designers true intentions from behind the scenes. Some even say that one can get a better sense of what modern day Japan is all about by ignoring politics altogether and looking at Harajuku’s youth. Located in East Shinjuku, Kabuki-cho is notorious for its many bars and nightclubs. We recommend visiting if you’re traveling alone or with a group of friends, but taking the whole family (especially with young kids) is probably not a good idea. O-daiba is a large, reclaimed, waterfront area that has become one of Tokyo’s most popular shopping and entertainment districts. Maybe its most defining feature is the man-made beach and complementary boardwalk-themed shopping area, though it features several fascinating stores and shops throughout. This is a great place to enjoy relaxing scenery, find a couple of cool souvenirs, and indulge in hours of lighthearted fun as you roam the shopping centers. Roppongi is a district of Minato Ward, Tokyo, Japan, chiefly known for its nightlife and the presence of Western tourists and expatriates. There’s a little something for everyone here, considering its expanse of great dining options, three art museums referred to as the Roppongi Art Triangle, and even a Snoopy museum (yes, the cute little cartoon dog from Peanuts). And, as with most destinations in Tokyo, you can expect to spend some good money here at its multiple shops. Shinjuku is Tokyo’s capital where the Tokyo Metropolitan Government Building is located. Skyscrapers, major department stores, camera and computer stores, and hotels can be found in this area. You’ll have to spend a little to enjoy most attractions here, but we think it’s well worth it. You’re likely to notice right away how crowded the railway station is—over 3.5-million people pass through it each day! Shitamachi, often called “Old Tokyo,” is a great place to visit in Japan, especially during summer as this is the opportunity to see its three spectacular festivals. But perhaps the first thing you’ll want to do upon arriving and settling in is visit the Shitamachi Museum. Here you can learn lots of useful historical information about the area, as it does indeed have a rich history. Be prepared during your visit to encounter a few stray cats as well, as this is a common cultural feature of the area. The Tokyo Tower affords excellent views of the bay. This used to be the tallest 構造 (こうぞう) or “structure” in Tokyo, before the Tokyo Sky Tree surpassed it in the year 2012. The Tokyo Tower actually serves as an antenna for broadcasting. Inside the tower, visitors are provided not only with spectacular views, but a cafe and shopping opportunity! The Tokyo Metropolitan Central Wholesale Market, commonly known as the Tsukiji Fish Market is one of the largest seafood markets in the world. Here you can buy a variety of freshly caught seafood as well as other items you may want to have in the kitchen. You can also enjoy fresh sushi and other seafood dishes during your visit here, up until early afternoon. known for its sumo theme, including restaurants that serve the foods sumo wrestlers would eat. Ueno is home to a large park with several art museums and other cultural venues that are sure to please. The Ueno Station serves places north of Tokyo, which is a large commute spot. Also on our list of recommendations for Ueno are the Ueno Park, Ueno Zoo (where you can see Pandas), and its major national museums. In spring, Ueno Park and adjacent Shinobazu Pond are prime places to view cherry blossoms. Hokkaido is Japan’s northernmost main island, and it’s a dream come true for anyone who loves the outdoors. Here, you’ll find skiers in the winter and, when it warms up, hikers! Hokkaido is certainly another popular travel destination. Daisetsuzan is Hokkaido’s largest national park. Hikers and other outdoor lovers should definitely not pass up this opportunity to explore nature. Deer and brown bears can also be seen roaming around here. In comparison to many of the other Japan destinations on this list, this is definitely a breath of fresh air for the nature lover! Furano is known for its pleasant and picturesque rural landscapes. In July and August, lavender fields bloom into a landscape indescribable by word, and in winter, the region turns into a ski resort. Another fantastic getaway for the nature lover and explorer at heart! Hakodate is one of Japan’s oldest harbor cities, and hosts nice hotels to ensure you have a comfortable visit. During your stay, you can enjoy delectable fresh seafood meals as well as some of the loveliest views from Mount Hakodate. Noboribetsu, a very reputable hot spring resort, is a must-experience location during your visit to Japan. At Jigokudani or “Hell Valley,” one can view (and smell) sulfurous steam vents, streams, and ponds. With demon statues to admire, costume parades, showdown performances, and, of course, delectable Japanese food, this is a place full of excitement! Sapporo, Japan’s fifth largest city, is the place to go if you want some good food and a refreshing Japanese beer! Especially well-known is its ramen. Not to be missed is its annual Snow Festival, where you can not only sled and play in the snow, but enjoy snow- and ice-related art including ice sculptures! Shiretoko is one of Japan’s most beautiful and unspoiled national parks. Kamuiwakka Falls is one of Japan’s ultimate hot spring experiences. Osaka is the historical commercial capital of Japan, and is renown for its unique culture! It’s also the third largest city in Japan with a population of 2.7 million. In 1583, the construction of this castle began. Thirteen years prior to its construction, the building which stood here was destroyed by Oda Nobunaga. Essentially, this castle was designed in hopes of unification in Japan. Today, the Osaka Castle is known for the views it offers, as well as educational holograms about its history. Called “New World” in English, Shinesekai is located south of Osaka’s downtown or “Minami.” Tsutenkaku Tower (“Tower reaching heaven”) lies at the center, and it’s renown for its kushi-katsu, which is various kinds of meat, fish, and vegetables all breaded and deep-fried on small sticks. Mount Fuji is Japan’s highest mountain at 3776 meters (12,388.5 feet). This dormant volcano last erupted in the year 1708. It can be seen from Tokyo and Yokohama on clear days. This can make for lifelong memories. When the skies are clear, you’re assured some wonderful views. You’re sure to never forget the climb, especially in the early morning. This is located in the mountainous Yamanashi Prefecture at the base of Mount Fuji. It’s one of the best places to view Mount Fuji and allows easy access for climbing the mountain (August only). Located within 100 kilometers (about 62 miles) of Tokyo, Hakone is part of the Fuji-Hakone-Izu National Park. Renown for its hot springs and the spectacular view of Mt. Fuji, Hakone is a favorite of locals and international tourists alike. As you can see, Japan is rich in fascinating and beautiful places. With these destinations in mind, your upcoming trip to Japan is sure to be a wonderful experience—and we don’t blame you if you want to visit again and again! 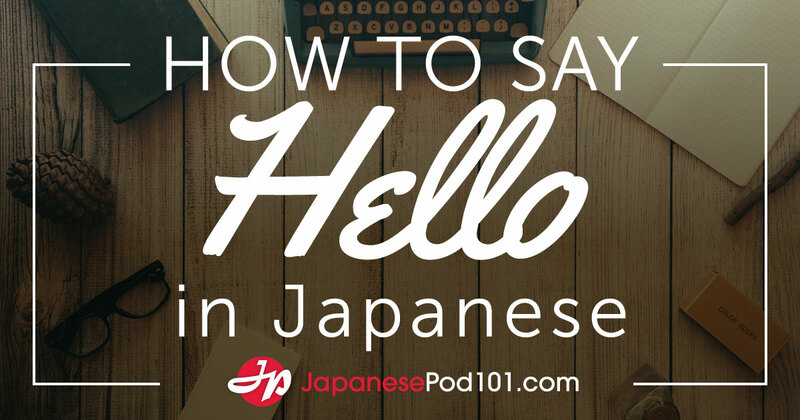 To learn more about Japanese culture and the language before you take that big step of visiting the country, visit us at JapanesePod101.com. 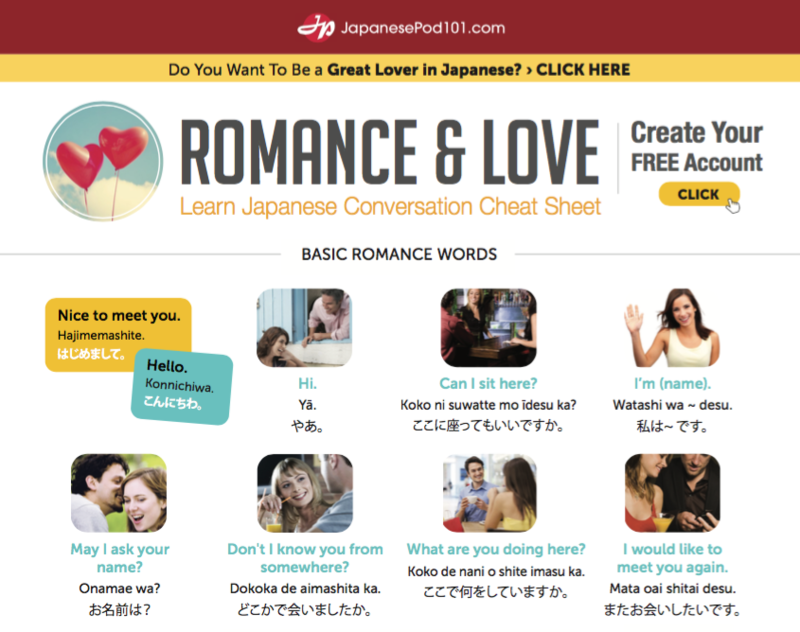 We offer an array of insightful blog posts like this one, free vocabulary lists, and even an online community where you can discuss lessons with fellow Japanese learners. 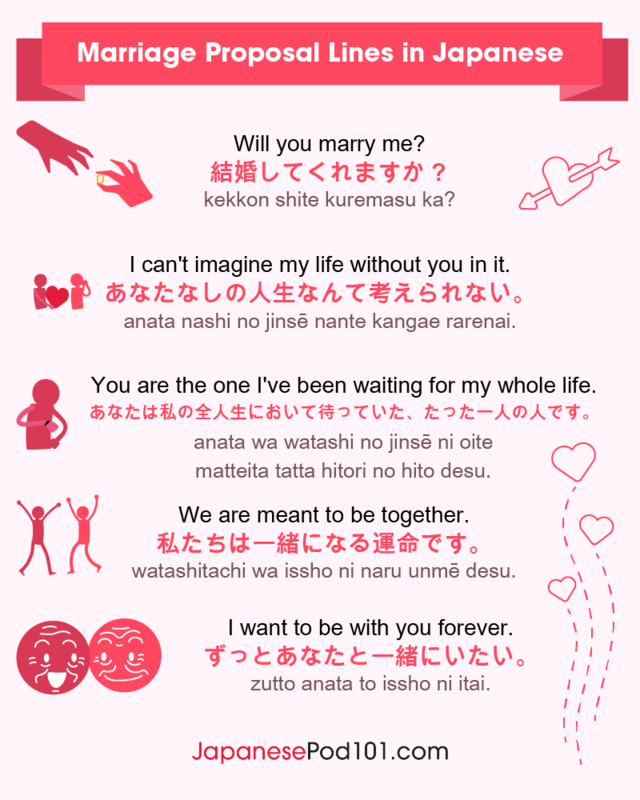 You can also check out our MyTeacher program with a Premium Plus account if you’re interested in a one-on-one learning approach with your own personal Japanese teacher! Which of these destinations is your favorite? Do you plan on visiting one (or more) of them? Let us know in the comments! Setsubun: Celebrate the Japanese Bean-throwing Festival! Japan is a country with quite a rich culture and history, and the Setsubun Festival reflects this. Find out why the Japanese hold the Bean-throwing Ceremony each year and much more about this holiday’s events with JapanesePod101.com! After you’ve learned about this holiday, you’ll have gained much insight into Japan as a whole. So let’s get started by finding out what exactly the Setsubun Festival is. 1. What is Setsubun Day? Setsubun Day, also known as the Japanese Bean-throwing Festival, is a unique Japanese holiday. Essentially, the Bean-throwing Festival is celebrated as a way of chasing demons away and summoning good fortune. In ancient times, many believed that evil spirits were born during the changing of the seasons, and these spirits would make people ill or destroy their crops. To protect themselves, they created a special event to exorcise a symbolic evil spirit, or demon. This special event is still performed each year, through throwing beans and reciting chants to keep demons away. Read on for more information about these celebrations. 節分 (Setsubun) literally means “the day that marks the change from one season to the next.” In the spring, this day is called 立春 (risshun); in the summer, it’s 立夏 (rikka); in the fall, it’s 立秋 (risshū); and in the winter, it’s 立冬 (rittō). Since the Edo period in the 16th and 17th century, the day before 立春 (risshun), meaning “spring,” has been the only one with the name 節分(Setsubun). It’s held each year around February 4. There are some fascinating Setsubun traditions that take place on this day. Take, for example, the following. 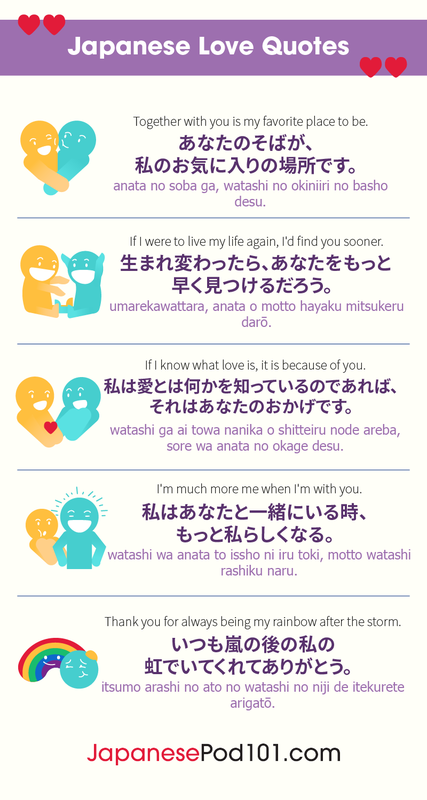 At places such as homes and temples, people say, “鬼は外、福は内！ (Oni wa soto, fuku wa uchi! )” meaning “Demons outside, fortune inside!” Then, they throw roasted soybeans, known as 福豆 (fukumame) or “fortune beans.” Each family member sows beans at home, though in recent years they have become available at stores like supermarkets. At temples, men and women known as 年男 (toshi otoko) and 年女 (toshi onna), meaning they were born in the same Chinese zodiac sign as the current year, throw the beans. These people are said to be vulnerable to disaster that year. After throwing the beans, one bean is eaten for each year of age, and prayers are made for good health over the course of the year. Demons are a big part of throwing the beans. However, since demons are fictional and don’t actually exist, fathers will often wear a demon Setsubun mask (or Setsubun oni) and dress as a demon. At kindergartens and nurseries, teachers will play the role of the demon. While children are a little scared, they cheerfully throw beans while chanting “demons outside, fortune inside.” The demon then rushes away and escapes through a door. At 節分 (Setsubun), 恵方巻 (ehōmaki) is eaten for good luck. This is a large sushi roll stuffed with Japanese omelette (also known as Tamagoyaki), cucumber, and gourd. Sushi rolls are usually cut into bite-size pieces, but ehōmaki is eaten just as it is, approximately twenty centimeters (almost eight inches) in length. Did you know that while in most regions people chant “demons outside, fortune inside,” in some places people chant “fortune inside, demons inside?” At temples dedicated to demons, it’s thought that demons are for the use of a god, and so chanting “demons outside” is taboo. 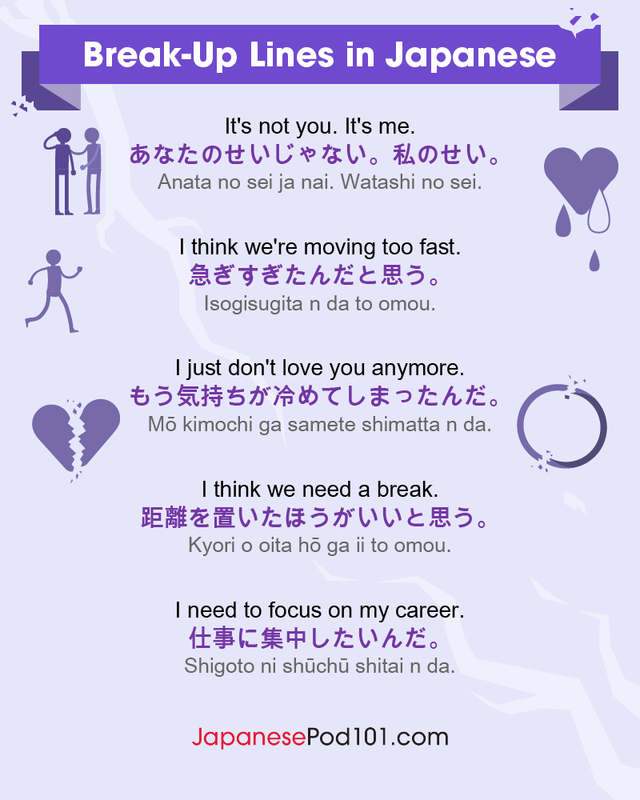 This offers a glimpse into an interesting facet of the Japanese culture and how thinking differs on this topic. Another interesting fact about this holiday is that sardines are attached to a holly branch, which is then hung on the door. Thorns also grow on holly trees, and it is believed that they too have the power of a talisman to ward away demons. Here’s some helpful vocabulary for you to study so you can celebrate Bean-throwing Day to its fullest! 福は内、鬼は外 (ふくはうち、おにはそと。) — Devils out! Good luck in! 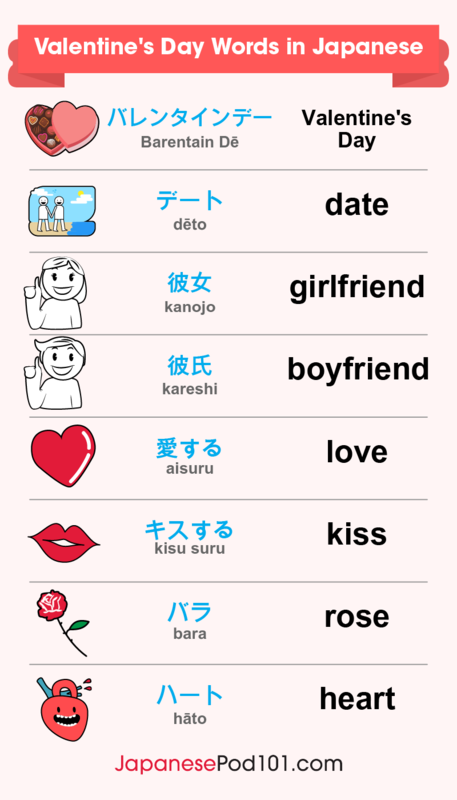 To hear the pronunciation of each vocab word, check out our Japanese Bean-throwing Day vocabulary list. 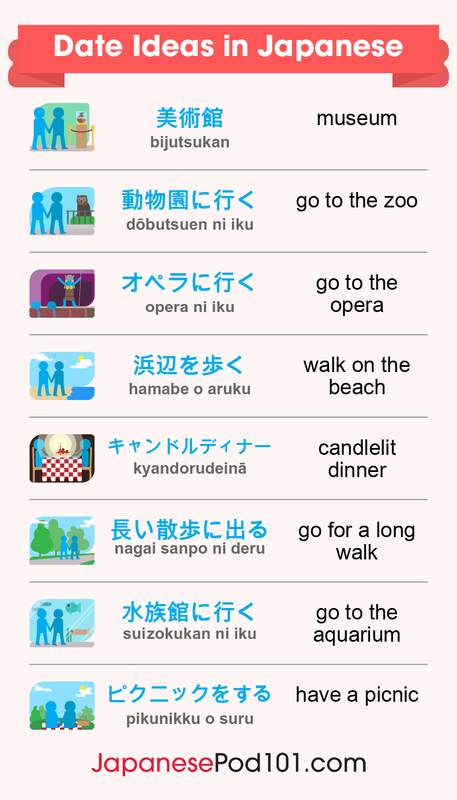 Here you’ll find each vocab word with an audio file for you to listen to. As you can see, the Setsubun Festival is rooted deeply in Japan’s history, especially in terms of early religion and spiritual beliefs. While some of these beliefs have dwindled over time, this is still a widely celebrated holiday and is enjoyed by many Japanese people each year. What do you think about the Setsubun Bean-throwing Ceremony in Japan? Is there a similar holiday in your home country? Let us know in the comments! 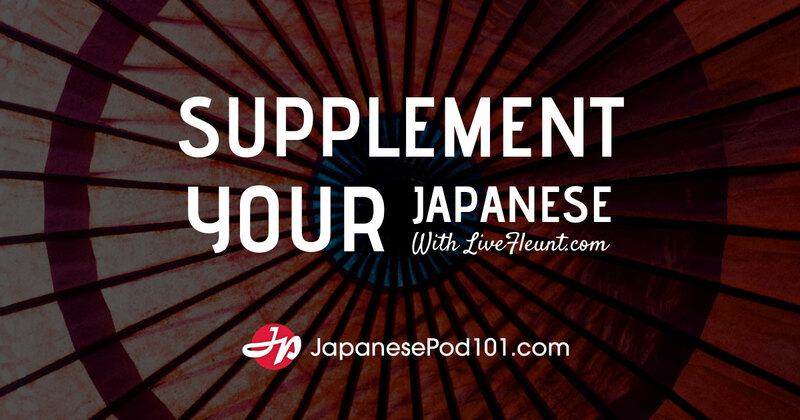 Interested in learning more about Japanese culture? 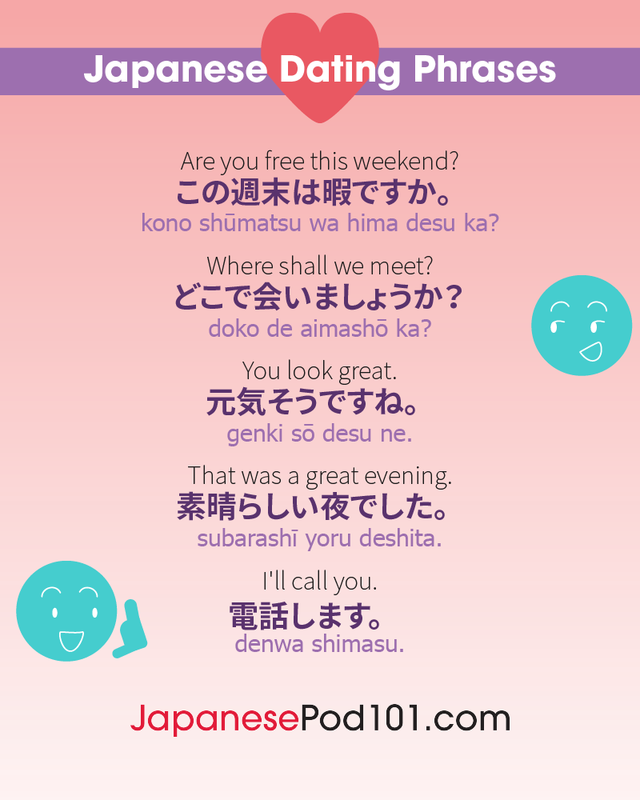 Visit us at JapanesePod101.com, and take advantage of our free vocabulary lists as well as our informational blog posts. You can even utilize our online community to discuss lessons with fellow students, and download our MyTeacher app for a one-on-one Japanese learning experience. 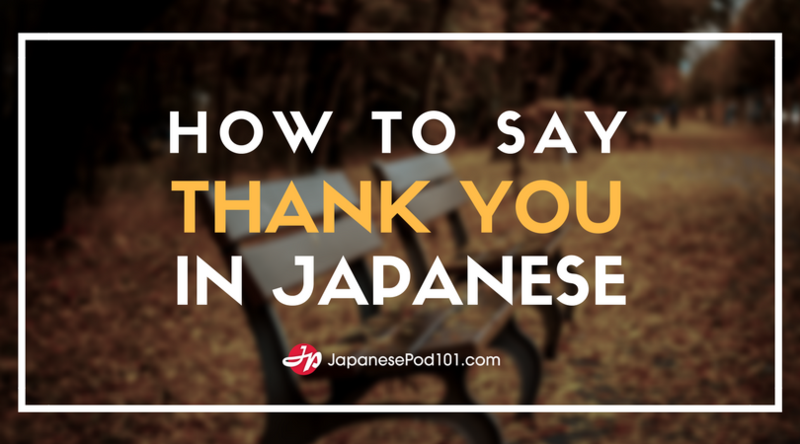 We hope you enjoyed learning about this Japanese holiday and that you’ll continue delving into Japan’s fascinating culture as you learn the language. 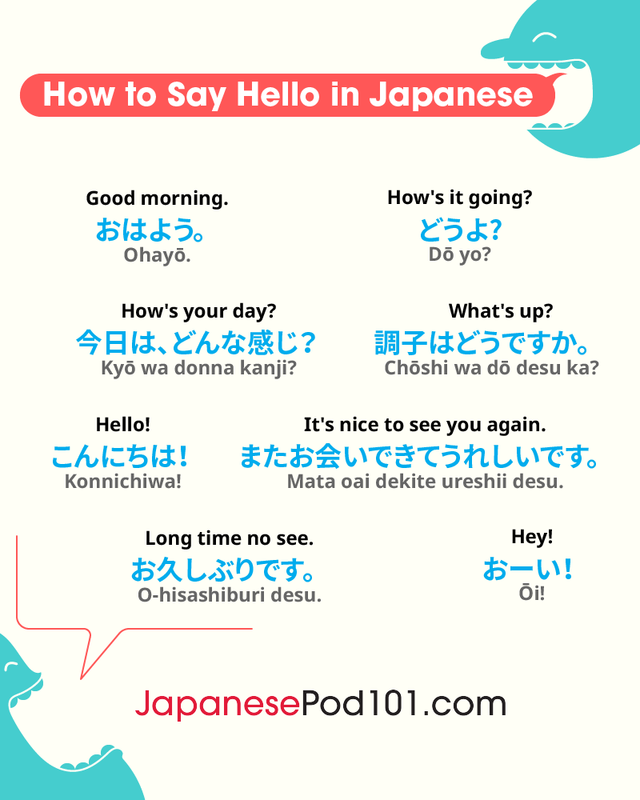 JapanesePod101.com will be here for you every step of the way!